Dr. Heath Boice-Pardee has worked as an administrator in higher education for over twenty years in a variety of administrative and teaching roles. 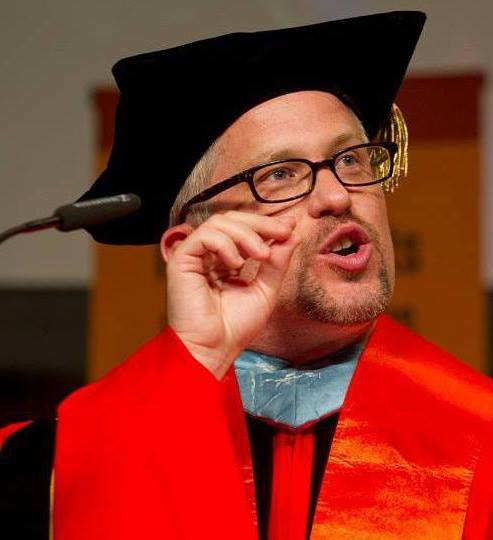 Heath is currently the Associate Vice President for Student Affairs and has served as Interim Senior Vice President for Student Affairs at Rochester Institute of Technology. Additionally, he is an Instructor in the College of Engineering Technology at RIT and has developed the higher education administration Master’s degree concentration focusing on the student experience. Additionally, he holds an appointment as an associate faculty member with the School for Advanced Studies at the University of Phoenix. Heath has published and presented internationally on topics including student affairs, peer education, legal issues, and customer service leadership in higher education. A self-professed lifelong learner; he received his Doctorate in Education from Rutgers University and received a Graduate Certificate in Service Leadership and Innovation from Rochester Institute of Technology. When not working or teaching in higher education, Dr. Boice-Pardee writes mystery novels about the tribulations of a dean of students at a private college on the New Jersey shore. You can learn more about his mystery writing at 101mysteries.com He lives in the Rochester, NY area with his wife and two children. The scholar/practitioner: Enigma or pioneer?